Wind is our best friend and we can teach you why! All our lessons are private to ensure that get full attention from our trainer. Kitesurfing is a surface water sport combining aspects of wakeboarding, windsurfing, surfing, paragliding, and gymnastics into one extreme sport. A kiteboarder harnesses the power of the wind with a large controllable power kite to be propelled across the water on a kiteboard similar to a wakeboard or a small surfboard, with or without footstraps or bindings. Who can learn to kitesurf? Anyone over the age of 8 can learn to kitesurf. We have training equipment to cater for all ages and skills. Full safety equipment including helmets and life jackets are provided so you don’t even have to know how to swim although you do need to be comfortable in the water and in reasonable health. We are based at Pervolia village on the south coast of Cyprus, just 10KM west of Larnaca where we enjoy regular South and South Westerly winds for more than 8 months a year. At the Kiteshack, we welcome everyone whether you are joining us for a kite session or as a spectator from the shore. 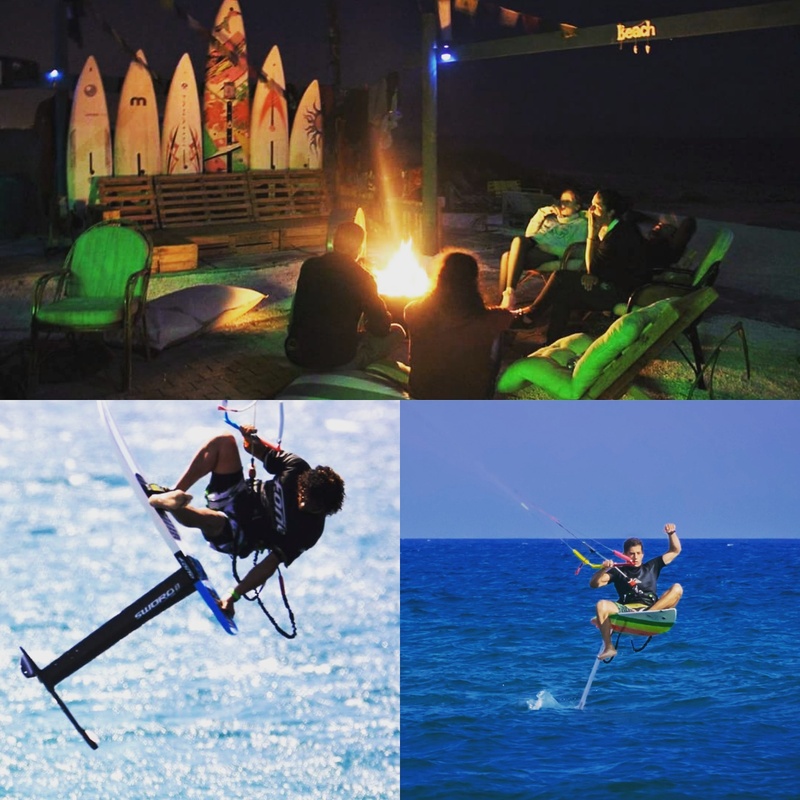 Just pack your picnic box, your kitesurfing equioment and come join us! After your kite session you can wonder into the nearby Pervolia village where you can dine at one of the many traditional tavernas or have a drink in one of the family-friendly pubs. 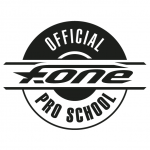 Our school is a certified FONE. We are official sellers of FONE products. 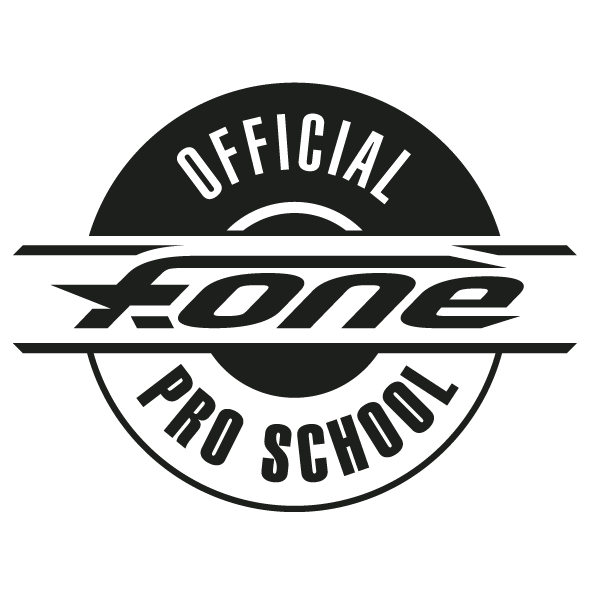 Nikos Pissourios who is the trainer and owner of our school is a rider for FONE. You are not 100% whether you should visit us? Just check out our weather map for the current weather conditions in our area now.